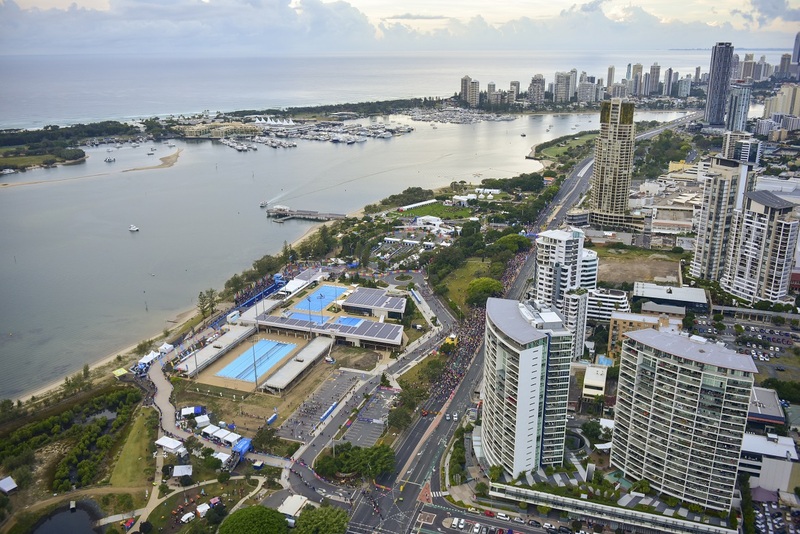 The Race Precinct is located at the Broadwater Parklands, Marine Parade, Southport. It is the centre of all the action and atmosphere on race weekend and features the start and finish lines, event entertainment lawn, food and beverages, toilets, baggage drop, information booth, a lost persons’ tent and is easily accessible via the G:link rail and shuttle buses. 2019 race precinct information coming soon.